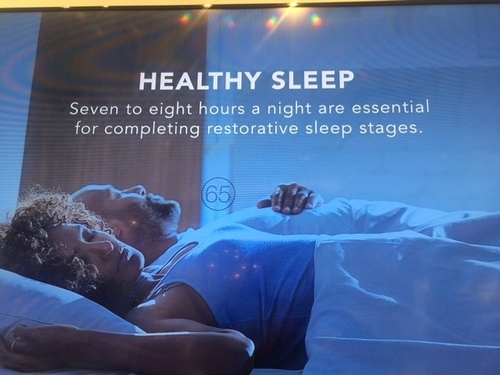 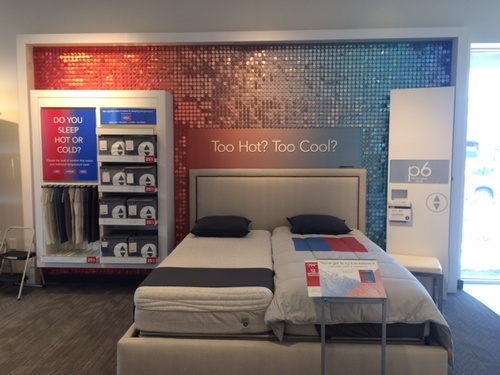 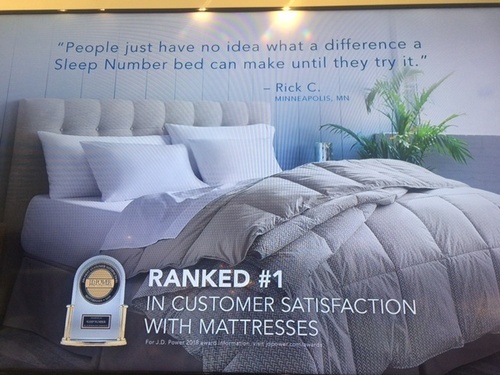 As the pioneer in biometric sleep monitoring and adjustability, Sleep Number is proving the connection between quality sleep and health and well-being. 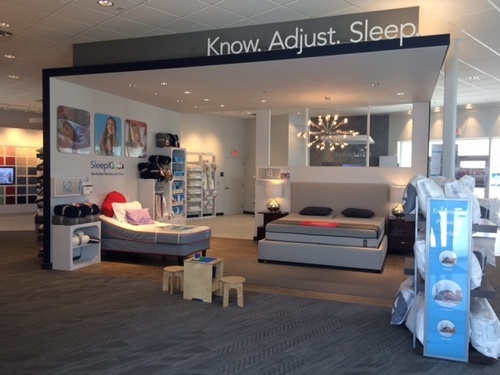 Dedicated to improving lives with innovative sleep solutions to individualizing sleep experiences. 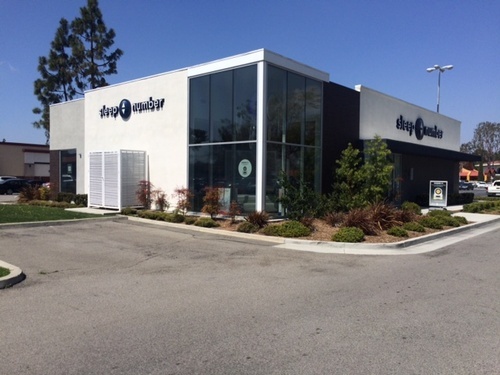 1) South Coast Metro shopping center -From 405 Freeway, exit Bristol go North just pass South Coast Plaza, turn Left on Callens. 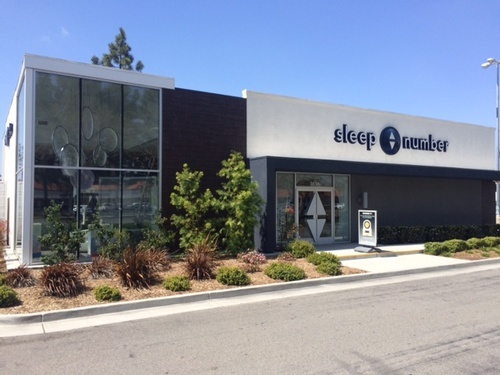 We are a stand alone building in front of Vons grocery store.